The Family Hour in Australia, 2012. Written and illustrated by Tai Snaith. Published by Thames and Hudson Australia. 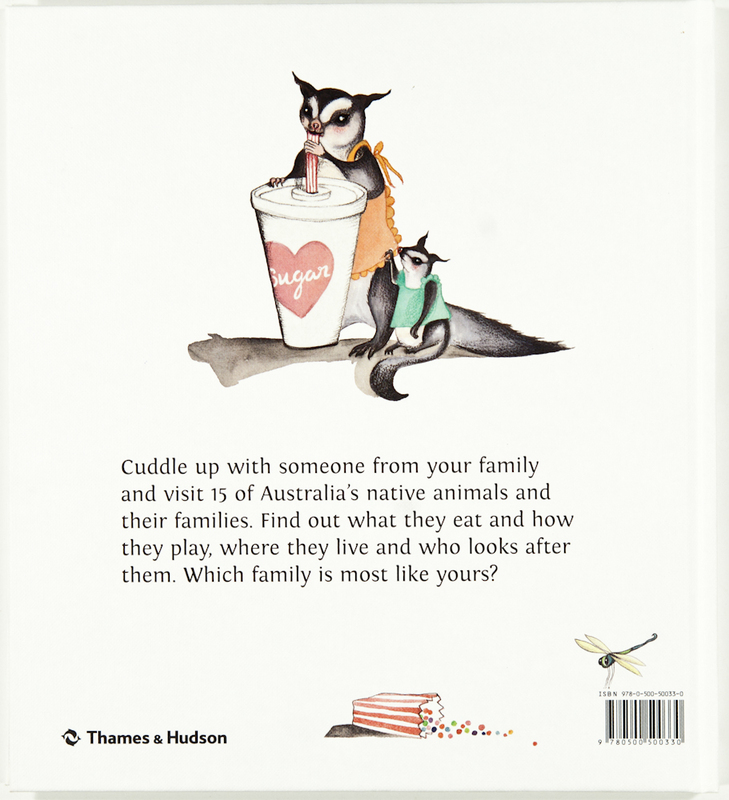 Back cover image, The Family Hour in Australia. ​Written and illustrated by Tai Snaith. The Black Swan family, The Family Hour in Australia. The Numbat family (actual page) The Famiy Hour in Australia.